This post is part of the series me gathering up good guides for twitch streamers how to setup the stream and do all the nitty gritty things. 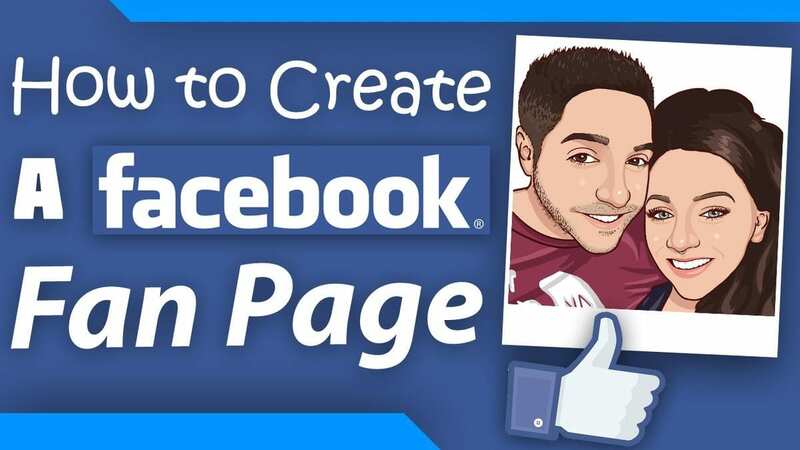 In this video you can see: How to make a professional looking Facebook page for your brand. Witch you can use to promote your channel and get more viewers.